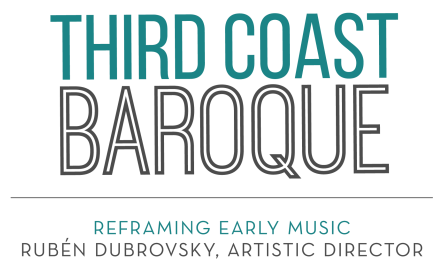 Get involved with Third Coast Baroque! If you are interested in getting involved and being an early supporter of this exciting new organization, please send us a message through our Contact Form. Thank you!